Joanna Ostrouch-Kamińska. Associate professor and the chair of the Department of Research on Family and Social Inequalities, Faculty of Social Sciences, University of Warmia and Mazury in Olsztyn, Poland. 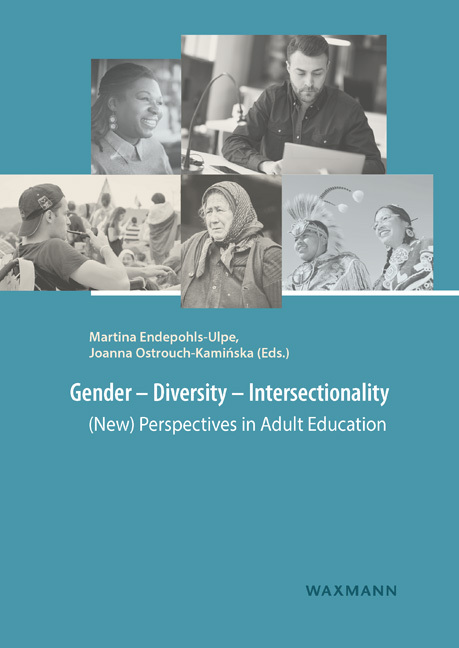 She is a convenor of the Network on Gender and Adult Learning in European Society for Research on the Education of Adults, as well as a member of the Presidium of Polish Educational Research Association. Her research interests focus on social and cultural aspects of gender, inequalities, adult learning, and family.